The meets have been going really well.. 20 cars first meet, 30 the next but only 25 car last time (it was too cold). 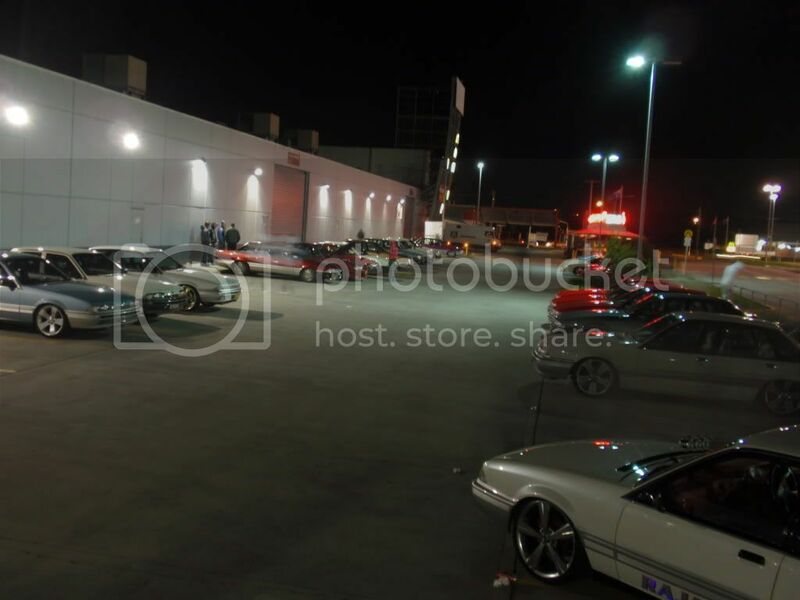 Each meet there have been new cars and other cars not showing up. If we can get everyone together we could easily have 50 VLs out to play. People were nagging my to organise a cruise and whinging that it was too cold so decided to kill two birds. The next meet would otherwise be on Tuesday July 5th, but it wont be on.. Please do not show up as no one will be there. Instead, there will be a cruise on Sunday July 3rd. Last edited by FLY-03L; 01-07-11 at 18:52.